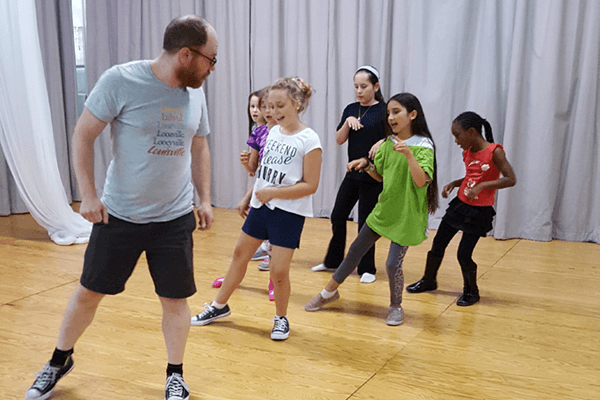 Our youngest camp is a fun-filled introduction to all things theatre! Through games, group exercises, & other activities, students build a foundation of singing, movement, and acting as they grow. Camp culminates with a special showcase for family and friends! One lamp and three wishes: the possibilities are infinite! 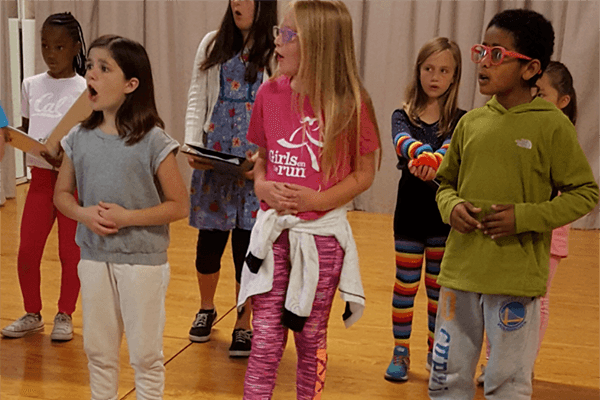 During this two-week camp, students will shine, learning onstage skills and explore how a show is produced by working with directors and designers on sets, costumes, and props! Students will explore the Lewis Carroll classic Alice in Wonderland tales in a fully-staged rock & roll musical in Moon’s professional theatre space! Working with professional directors and designers, students will get thorough training in onstage performance, as well as behind-the-scenes stagecraft as bring Alice’s story to life! 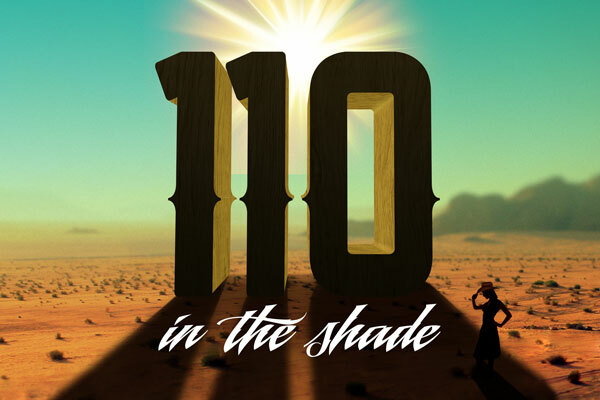 • Click here to fill out a student registration form. Every student must have a current registration form on file. You will then be directed to the online registration page. 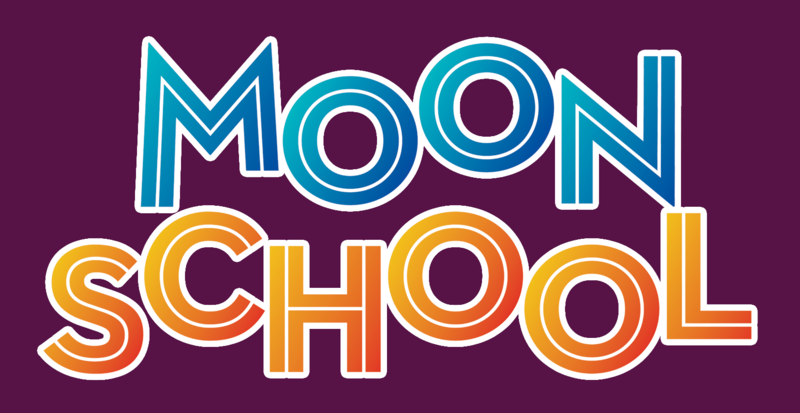 • If you wish to pay by check, please fill out the registration form, then mail your payment to 42nd Street Moon, Attn: MoonSchool, PO Box 426470, San Francisco, CA 94142. For additional questions about our camps, please e-mail Education Director Anne Norland at anne@42ndstmoon.org.